Welcome to the N&N group! Written by Irene Anton on January 2, 2019 . Posted in Welcome and farewell. We are pleased to announce the incorporation to the N&N group of four new members: two PhD students and two master students. Let’s know a little bit more about them! Do you want to do you PhD at the N&N group? Written by Irene Anton on October 10, 2018 . Posted in General News, Projects, Welcome and farewell. The call for the PhD grants form the Spanish Ministry of Science, Innovation and Universities “FORMACIÓN DE PROFESORADO UNIVERSITARIO (FPU) 2018” is now open. If you are a highly motivated student with a strong background in chemistry/physics do not hesitate to contact us (alaromaine@icmab.es)! 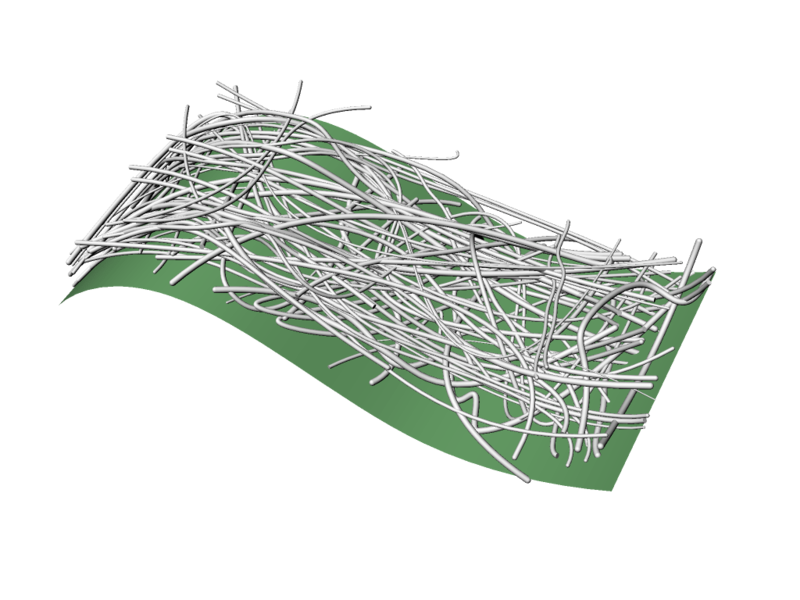 The N&N group is offering a PhD project on the topic “Engineering Bacterial Cellulose Composites” aiming at developing new materials based on bacterial nanocellulose. Join us if you want to take part in this innovative project within an interdisciplinary and dynamic research group! Written by Irene Anton on November 10, 2017 . Posted in General News, Welcome and farewell. My name is Genís Rabost and I am from Sant Antoni de Vilamajor (Barcelona). Currently, I am studying a Biomedical Engineering Master’s Degree in UB-UPC. Thanks to the Severo Ochoa collaboration scholarship, I will be working in the N&N group for five months under the supervision of Anna Laromaine. My project is focused on the study of the interaction between nanoparticles and C. Elegans. 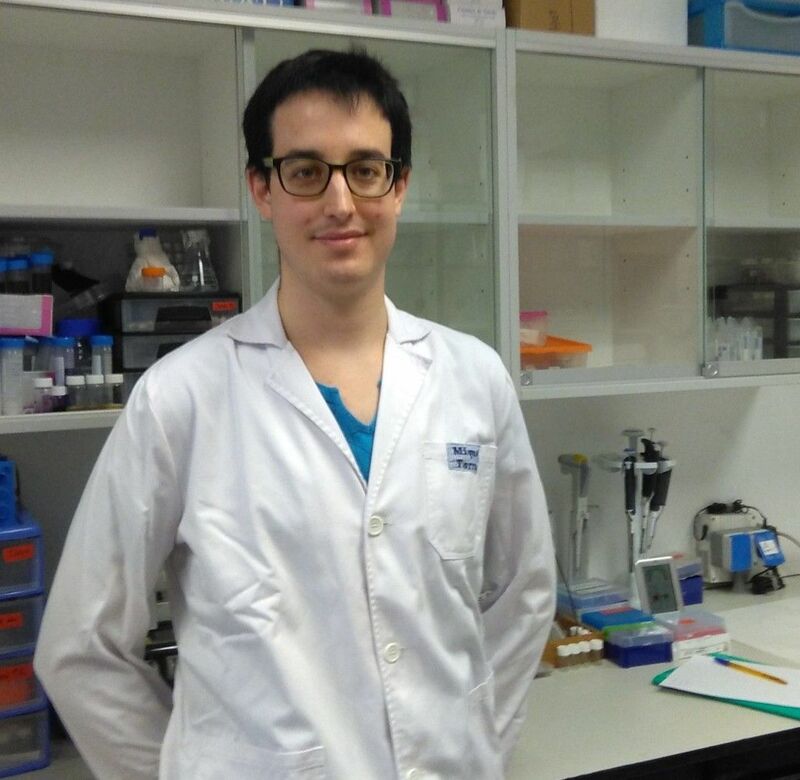 My name is Albert Serra and I will be staying for five months at ICMAB thanks to a Severo Ochoa collaboration scholarship from CSIC. During this period of time I will be working on the development of thin film carbon microelectrodes for the analysis of arsenic in water, under the supervision of Dr. Martí Gich. Welcome to Michaela and Gustavo! Written by Irene Anton on September 21, 2017 . Posted in Welcome and farewell. As the new academic course starts, we have new members in the N&N group: We welcome Michaela and Gustavo! I am going to study study epsilon-Fe2O3 in detail: its synthesis, properties, and applications. In the laboratory, I am going to study sol-gel process for preparation of iron oxide nanoparticles. Afterwards, the nanoparticles will be characterized by different techniques to examine their composition, structure and magnetic properties. Gustavo is a permanent researcher of CONICET, Argentina. He will be at the ICMAB for a year in N&N group thanks to a grant from the Argentine government. My current scientific interests are focused on magnetic colloids, dipolar interactions between particles and effects of liquid matrix solidification on the final distribution of nanoparticles as well as distribution of their anisotropy orientations. I am also interested on magnetic systems relevant to potential applications in medicine. In particular, heat dissipation for magnetic hyperthermia and magnetic induced transport for magnetofection gene therapy. At the N&N group, I will work on the synthesis and characterization of anisotropic magnetic nanoparticles as generators of magnetomechanical stimuli inside cancer cells as a new way to induce apoptotic cell death. We will work in performing insitu observation by optical microscopy of magnetic-microparticles movements induced by rotating magnetic fields. We hope you enjoy your time at the N&N group! Written by Anna May on February 17, 2017 . Posted in News, Welcome and farewell. In this week’s Group Meeting we welcomed Olatz Arriaga, an undergraduate student from the Basque Country. Olatz is studying “Nanoscience and Nanotechnology” at the Universitat Autònoma de Barcelona (UAB), and will do her Final Bachelor’s Project under the supervision of Anna Roig, working in the synthesis of gold and titanium oxide nanoparticles. We also said goodbye to Dani Beltran and Valentin Natarov, who are leaving this week the ICMAB. Dani will continue his Master in Biomedical Engineering at UB-UPC, and Valentin will go back to Belarus to continue his Master in Chemistry at Belarusian State University. They both gave a very nice presentation on the work they have been doing in our group, about stabilizing non-stable polymorphs in mesoporous silica, and synthesizing iron oxide and silica nanocomposites for biomedical applications, under the supervision of Martí Gich and Anna Roig. We welcome Valentin Natarov into the NN group! Written by Anna May on January 5, 2017 . Posted in News, Welcome and farewell. 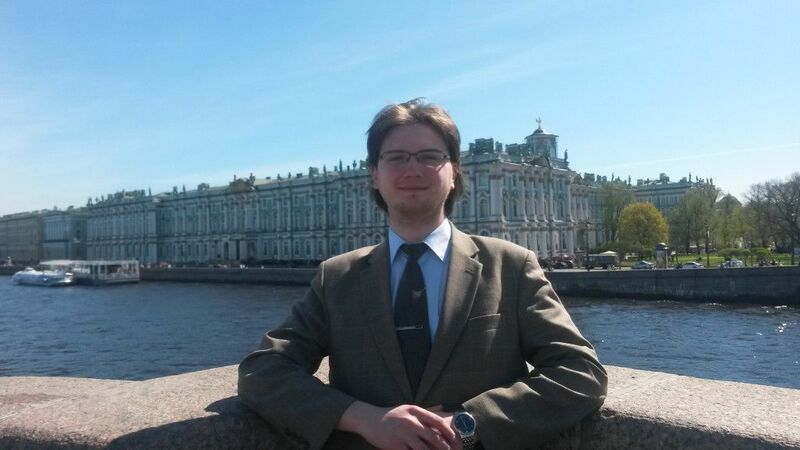 Valentin is a Master Student in Chemistry at the Chemistry Faculty of Belarusian State University (BSU). His Master thesis is devoted to the development of composite materials based on oxide ferrimagnetic nanoparticles and functionalized silicon dioxide for magnetic bioseparation. 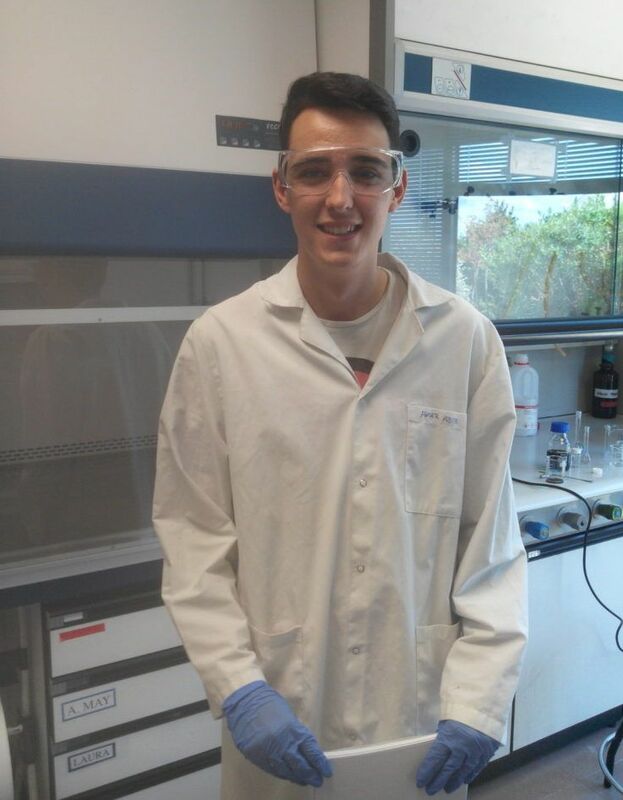 He will be with us for an internship of 2 months, funded by the Ministry for Education of the Republic of Belarus, working on the synthesis and characterization of bismuth oxide/iron oxide/silica nanocomposites for biomedical applications, under the supervision of Anna Roig and Marti Gich. Written by Anna May on October 11, 2016 . Posted in News, Welcome and farewell. Miquel Torras, who was in the N&N Group during last semester to do his Degree’s Final Project, is back with us this year. 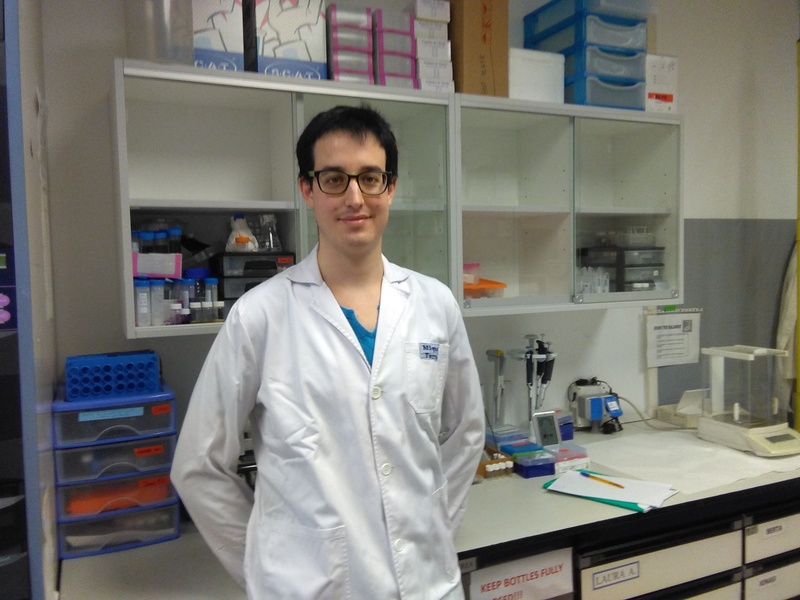 He has started a MSc in Applied Materials Chemistry at Universitat de Barcelona (UB) and will do his MSc Thesis in the group, under the supervision of Anna Roig. He will be working on the synthesis and characterization of magnetic and plasmonic gold nanotriangles. 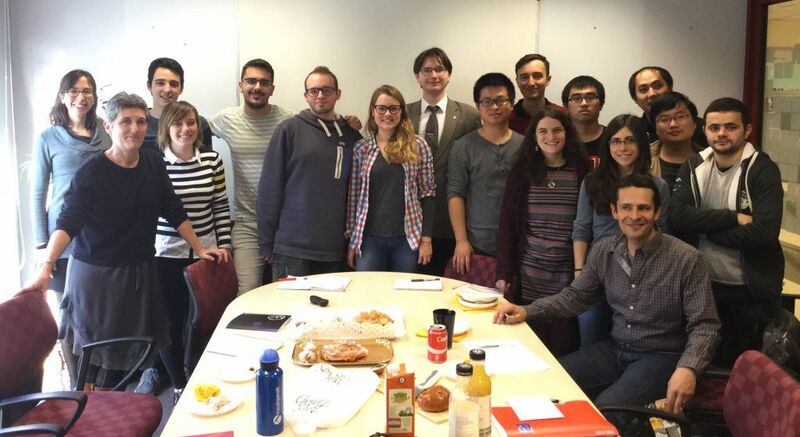 We welcome the new Ph.D. Students into the N&N Group! Written by Anna May on October 7, 2016 . Posted in News, Welcome and farewell. 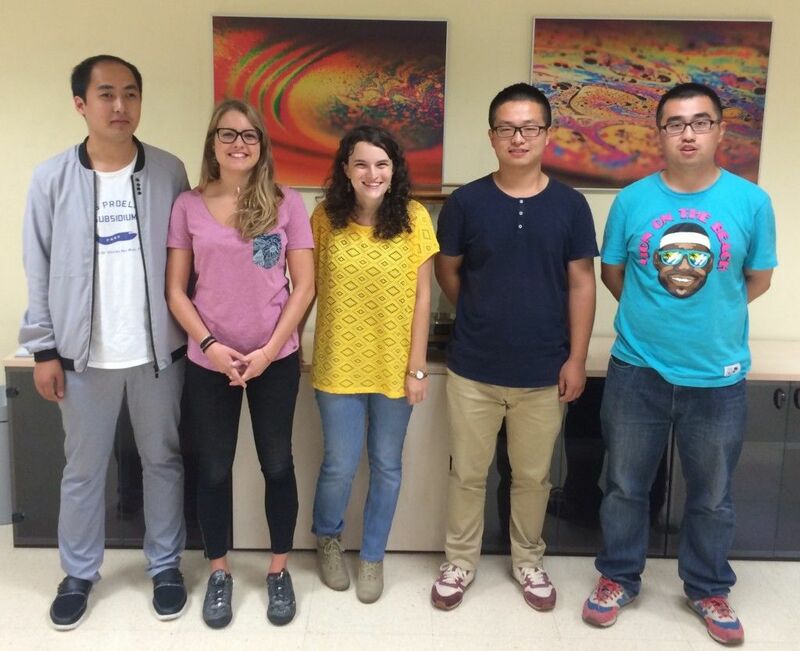 New Ph.D. Students: Ma, Irene, Sole, Yajie and Luo. Today during the Group Meeting we welcomed the 5 new Ph.D. students that will start their Ph.D. thesis in the N&N Group! We hope you enjoy your stay with us! Ma Zheng: BSc. Electronic Information Science and Technology at Taishan University (Taian, China) and MSc. Condensed Matter Physics at University of Electronic Science and Technology of China (UESTC, Chengdu, China). His Ph.D. thesis topic will be “Physics of ε-Fe2O3” supervised by Martí Gich. Irene Anton: BSc.Biotechnology at Universitat de Barcelona and MSc. Biomedical Research at Universitat Pompeu Fabra. She will work on “Functionalized bacterial cellulose for skin tissue regeneration” with Anna Roig and Anna Laromaine. Soledad Roig: BSc. Chemistry at Universidad de Valencia and MSc. Nanoscience, Materials and Processes at Universitat Rovira i Virgili (Research work at Northeastern University, USA). 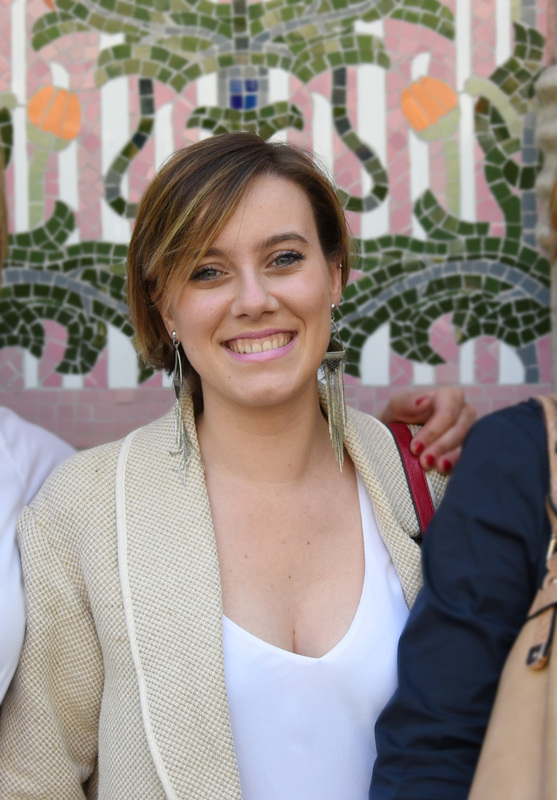 During her Ph.D. she will work on “Engineering bacterial cellulose nanocomposites” with Anna Roig and Anna Laromaine. Yajie Zhang: BSc. Applied Chemistry at the Institute of Surface Micro and Nanomaerials at Xuchuang University (China) and MSc. Applied Chemistry in the Key Laboratory Marine Chemistry and Technology, at Ocean University of China, and will work on “Nanocapsules as drug delivery carriers for pro-angiogenic therapies” with Anna Roig and Anna Rosell (Vall d’Hebron Research Institute (VHIR)). Zhongrui Luo: BSc. Bioengineering at Nanjing Agricultural University (China) and MSc. Applied Chemistry at Yunnan University (China). His Ph.D. research will be on “Assessment of nanoparticles toxicity using C. elegans as model organism”, with Anna Laromaine. Welcome to Ander Arbide in the N&N Group! Written by Anna May on July 12, 2016 . Posted in News, Welcome and farewell. 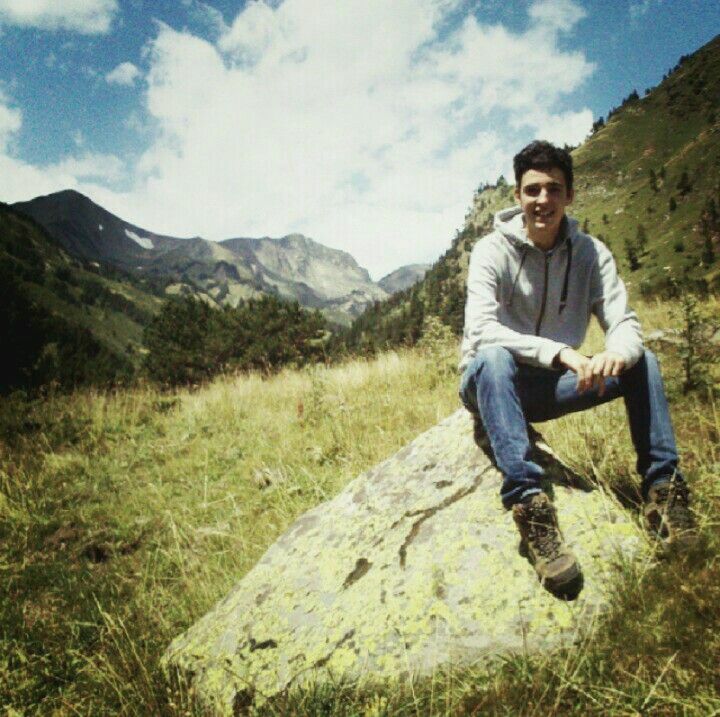 Ander Arbide is a 3rd year Bachelor Student of “Nanoscience and Nanotechnology”, and he will stay with us for an Internship for two months. 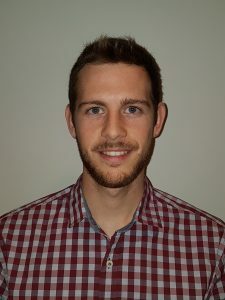 Ander will work under the supervision of Martí Gich, on heavy metal sensors based on carbon and metallic nanoparticles composites. Welcome to our group, Ander! We hope you enjoy your stay with us! Written by Anna May on July 11, 2016 . Posted in News, Welcome and farewell. 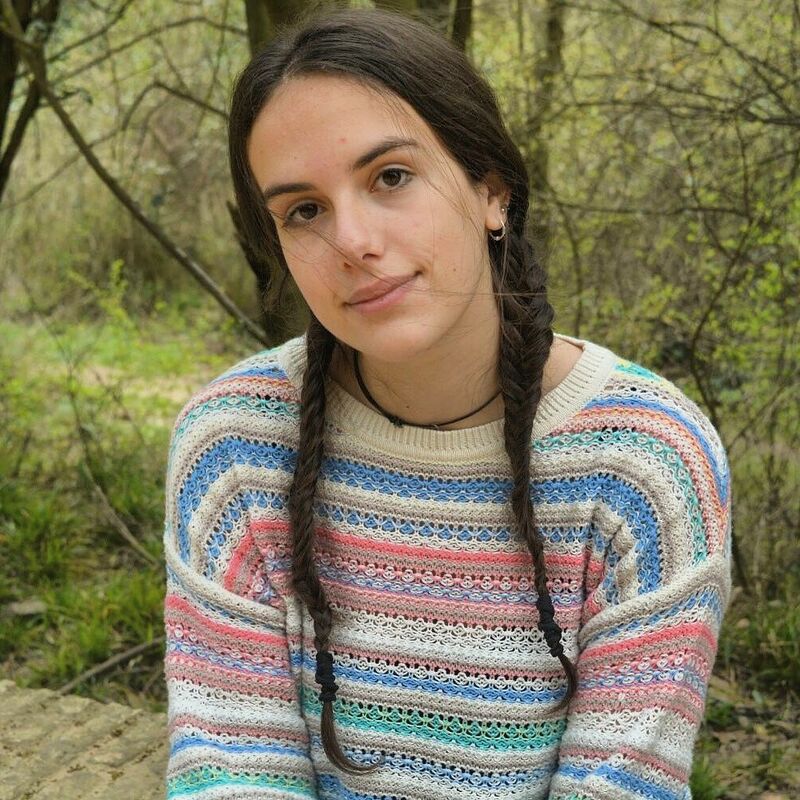 Teresa Soto is in High School (Institut Pere Calders, Bellaterra) and she will stay with us this summer for an Internship as part of her Research Project (Treball de Recerca) under the supervision of Anna Laromaine. She will work with different kinds of paper, cellulose and silk to discover the differences and similarities between them. Welcome and we hope you enjoy this summer with us!